Spring has sprung in Maine, but it still feels like winter. Don't let the snowy, cold weather get you down. This is the ideal opportunity to start planning for your spring (May/June) getaway to Maine. We have spring travel tips for your Maine getaway. For me, when I need to get rejuvenated after the feeling of winter hibernating, I start thinking of all of the reasons why a long, snowy winter can make spring time in Maine so much fun (that's the whitewater lover in me talking)! Here's some helpful tips to get you started on the path of thinking spring (even with snow outside your window) and getting excited about warmer, sunshiny days ahead. Start by going to your local garden center and purchasing yourself a flowering plant to set at your desk. This will help to brighten the room, while you search the internet for your springtime in Maine getaway. A begonia will help to lift your spirits! Make yourself a cup of tea and start thinking Maine. Why not consider a few stops along your visit to Maine? 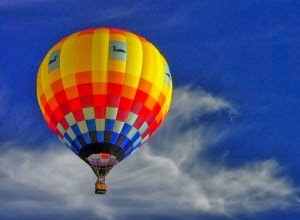 A great weekend to pick for lots of spring time activities is the last weekend in May. No, it's not Memorial day weekend, so Maine won't be swamped with lots of travelers. Instead it's a weekend of respite, while school is still in session and the summer season hasn't quite hit Maine yet. Consider visiting Maine May 30 - June 1. May 30 - June 1 is the Paddlesports weekend in Freeport. LL Bean is the sponsor and of course they want you to purchase a kayak, but it's well worth the stop to this outlet town. Learn about what kayak is the right kayak for you. Continue north to Dover-Foxcroft, located only 40 minutes from Moosehead lake (where we are) to enjoy the Piscataquis Heritage Hot Air Balloon Festival. "Take a ride in a hot air balloon early in the morning or try a night ride – essentially, you will be in one of those glowing lanterns way up in the sky. How romantic!" This event is also great for families, so come on come all. Arrive at your destination at Northeast Whitewater for a full day of white water rafting on the Kennebec or Penobscot rivers. You pick which river is your speed. From mild to wild, we have you covered for family rafting trips or a more adventurous leap into whitewater thrills. Every traveler that I meet that is visiting Maine wants to see a moose. The late part of May and early part of June are the best time all season to see the most moose per tour. Let us take you on a leisurely canoeing paddle on a remote wooded Maine pond. 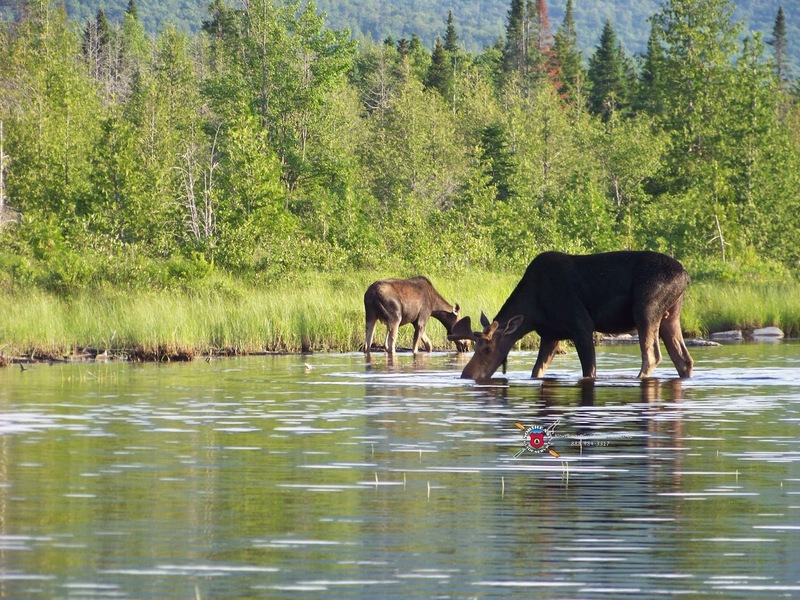 Relax and enjoy the scenery, while getting the opportunity to take pictures of moose, birds and other wildlife. Northeast Whitewater is open May 1 thru October 13. 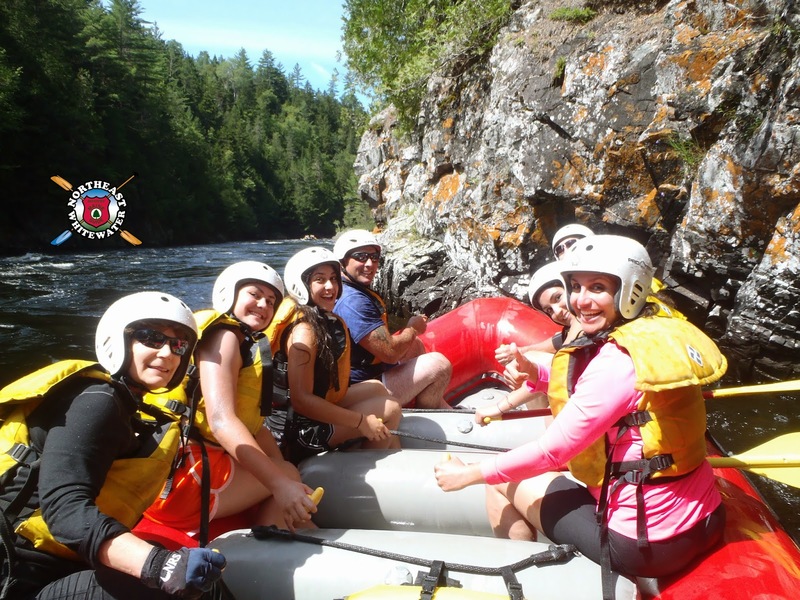 We offer daily whitewater rafting trips, moose watching tours, kayaking and canoeing excursions, outdoor education courses in a great area for family fun or quiet relaxation. Consider when you visit Maine to visit Northeast Whitewater this season. We look forward to being an adventurous part of your spring travel plans to Maine!